Mantua, 6 May 2013 – At a meeting today in Mantua chaired by Roberto Colaninno, the Board of Directors of Piaggio & C. S.p.A. examined and approved the quarterly report at 31 March 2013. The Piaggio Group reported a positive performance in the first quarter, which is of even greater significance considering the general economic scenario in the period, which was exceptionally challenging for most industries, with areas of great difficulty on the two-wheeler and commercial vehicle markets and segments in which the Group operates. 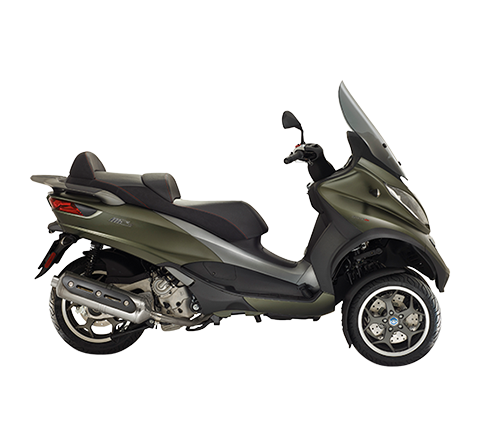 In the first three months of 2013, the European two-wheeler sector recorded the worst decline since 2007, specifically an unprecedented drop in demand on the Italian market; these trends were exacerbated by the long period of bad weather in most European countries. In the Asia-Pacific region, two-wheeler demand was flat, with signs of weakness on the Vietnamese market. The Indian two-wheeler market slowed slightly overall, with the scooter segment continuing to grow but at a slower rate than in the previous quarters. India reported modest growth in light commercial three-wheel vehicles, while four-wheelers displayed a negative performance; the depreciation of the Indian rupee was another factor contributing to the downturn in Group consolidated revenues. Despite the extraordinary complexity of this scenario, the measures taken to control costs and productivity enabled the Piaggio Group to maintain positive margins, without slowing the implementation of its global expansion strategies based on brand policies and premium prices, consolidation of leadership on Western markets and growth on emerging markets. Group consolidated net sales in the first quarter of 2013 amounted to 303.4 million euro, compared with 343.1 million euro in the first quarter of 2012. In the first three months of 2013 the Piaggio Group shipped a worldwide total of 138,400 vehicles, with a volume downturn of 2.8% from 142,300 vehicles shipped in the year-earlier period. The overall reduction in sales was contained in relation to the general economic and market conditions described above, largely as a result of Vespa sales in India (13,100 vehicles marketed from January to March 2013) and the Group’s excellent results in North America (+25.2%), which counterbalanced in part the fall in Group two-wheeler sales, which was particularly heavy in the EMEA area and less severe on important markets in the Asia Pacific region, which, nonetheless, reported interesting growth in Group sales volumes in Thailand, Taiwan and the Philippines. 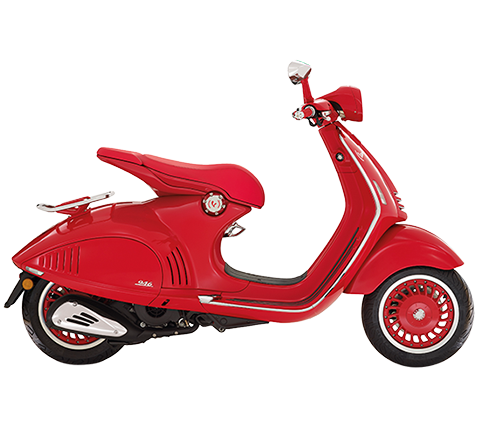 Within the EMEA area, which overall showed a market slowdown of 27.2% in scooters and 19.3% in motorcycles, in the first quarter the Piaggio Group maintained its market leadership. The Group share of the Vietnamese scooter market rose to 18.5%, from 17.8% in the first quarter of 2012. In motorcycles, the continuous progress of the Moto Guzzi brand was significant with an increase of 27.9% in sales volumes and 35.9% in turnover, despite the slackening in European demand. The fall in sales of commercial vehicles was largely due to performance on the Italian market which, as a whole, reported a decline of 30.4% in the quarter. 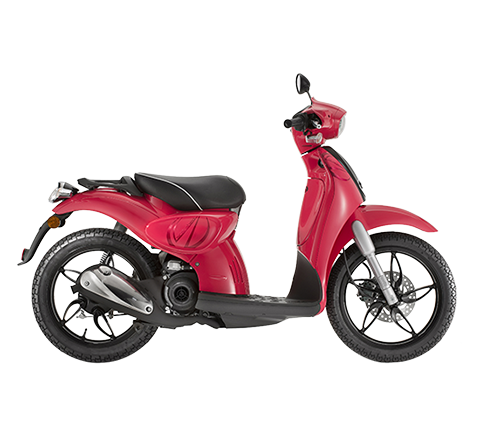 On the Indian three-wheeler market, Piaggio Vehicles Private Ltd. (PVPL) confirmed its place as leading player with a share of 32.9% and benefited from the availability in the range of the new Apé City Passenger model launched at the end of 2012. The industrial gross margin for the period was 88.0 million euro, compared with 101.0 million in the first quarter of 2012, while the net sales margin was 29.0% (substantially in line with the 29.4% in the first quarter of 2012). Operating expense in the first quarter of 2013 was 78.2 million euro, a decrease of approximately 9.7 million euro from the year-earlier period, confirming the constant Group focus on cutting costs and keeping high levels of profitability and productivity. Consolidated Ebitda in the first quarter of 2013 was 30.1 million euro, compared with 33.0 million euro in the year-earlier period, while the Ebitda margin was 9.9%, a slight improvement from the first quarter of 2012 (9.6%) thanks to the significant cost efficiencies in the period. Ebit in the first quarter of 2013 was 9.8 million euro, compared with 13.0 million in the year-earlier period. The Ebit margin was 3.2%, against 3.8% in the first quarter of 2012. In the first quarter of 2013 the Piaggio Group recorded profit before tax of 1.8 million euro, compared with 5.8 million euro in the year-earlier period. The first quarter of 2013 ended with a net profit of 1.1 million euro, compared with 3.2 million euro in the year-earlier period. Net debt at 31 March 2013 was 487.7 million euro. Compared to the figure at 31 December 2012, the increase of 95.9 million euro was largely due to the typical seasonal nature of the two-wheeler business, which absorbs financial resources in the first half of the year and generates resources in the second half. Shareholders' equity at 31 March 2013 amounted to 443.8 million euro, an increase of approximately 4.0 million euro from 31 December 2012. During the meeting, in connection with the authorisation for the acquisition and disposal of own shares approved by the Piaggio AGM on 15 April 2013, the Board of Directors approved a share buyback program under the “market practices” allowed by Consob pursuant to art. 180, paragraph 1, head c), of the consolidated law on financial intermediation (TUF) with resolution no. 16839 of 19 March 2009 and EC Regulation no. 2273/2003 of 22 December 2003. Specifically the purpose of the buyback program is to form a “stock inventory” to service the implementation of possible future investment transactions through the exchange, transfer, sale or other act of disposal of own shares, including their use as pledges to guarantee company borrowings, and to service possible future stock option plans. the buyback program may be implemented, in one or more tranches, through 15 October 2013. 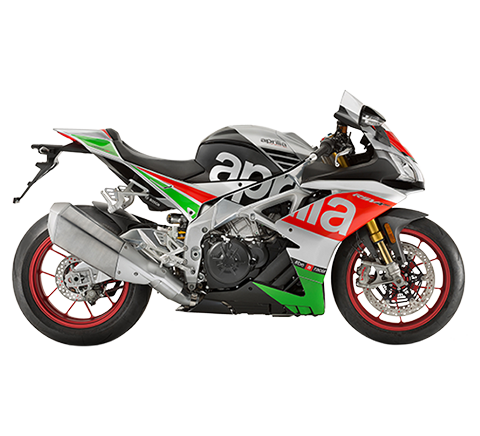 On 9 February 2013 the Group presented the 2013 year model of the Aprilia RSV.4 motorcycle (R and Factory) featuring ABS, a road version of the bike that, with Sylvain Guintoli and Eugene Laverty, currently holds the two top places in the 2013 World Superbike Championship drivers’ ranking, where Aprilia also leads the manufacturers’ ranking. On 15 February 2013 Nacional Motor presented an application for the “E.R.E.” procedure (Expediente de Regulacion de Empleo), following the Piaggio Group decision to close the Martorelles factory (near Barcelona) and transfer production operations performed to date in Spain to its Italian factories. Activation of this procedure will involve provision of leaving incentives for almost all employees, under the terms of agreements signed with the unions in 2009, 2011 and 2012. Specifically the agreements of July 2012 set out the procedures and considerations to be recognised to employees in the event of termination of production operations. In February 2013 the Piaggio Group therefore took the decision to apply for the incentive procedure in order to rationalise its production operations. The procedure will require the Piaggio Group to sustain restructuring expense estimated at approximately 5 million euro. In compliance with IAS 37, this expense is attributable to 2013 income and has already impacted on the first-quarter result. On 20 February 2013 the Custom version of the Moto Guzzi California 1400 was presented to the international press. 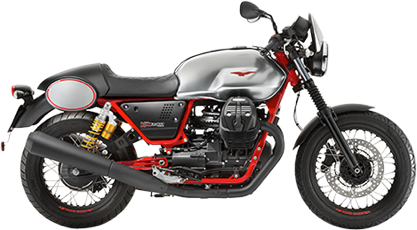 The new Moto Guzzi California also made its debut on the US market, on 5-6 April, with dealer and press presentations held in Los Angeles and Santa Monica. On 9 April 2013 the Aprilia Caponord 1200 enduro road bike was presented to the international press. 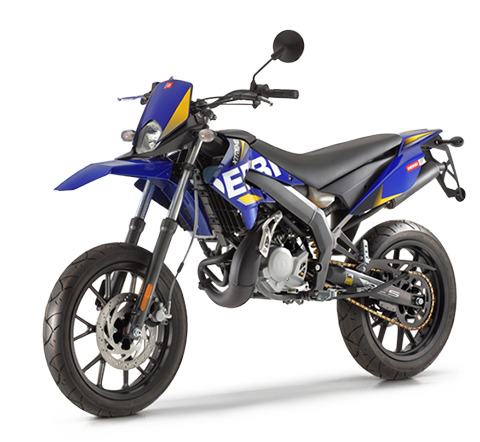 The new motorcycle features exclusive patented technological content such as the Aprilia ADD semi-active suspension system, which automatically adjusts regulation according to the road surface and driver style. On 24 April 2013, the National Hospital for Paediatrics in Hanoi and the Bambino Gesù Children’s Hospital in Rome launched a cooperation project to assist more than two thousand Vietnamese children aged between 0 and 18, developed with the help of Piaggio Vietnam; the project is the first initiative in the new program of social activities, “Vespa for Children”, announced recently by the Piaggio Group. Despite the slowdown in growth at global level, and among the Western economies in particular, the Group is committed to maintaining the direction outlined in the Business Plan presented in December 2011. It therefore confirms both its commitment to growth in productivity – by leveraging its wider international presence to boost product cost competitiveness on key processes such as procurement, manufacturing, engineering – and its industrial and commercial development strategy in Asia and its leadership consolidation strategy on Western markets. maintain its current positions on the European commercial vehicles market. 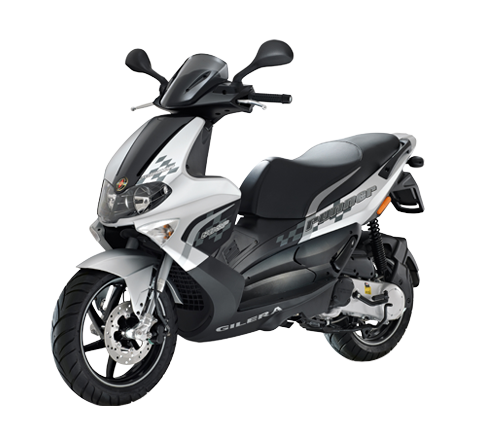 With regard to technology, the Piaggio Group confirms its commitment to the development of two-wheeler and commercial vehicle ranges and to combustion and hybrid engines with sharply reduced fuel consumption and emissions. In light of the continuing difficulties in the general economic situation, by the end of the year the company will present a new 2014-2018 Business Plan, before the expiry of the previous 2011-2014 Plan.